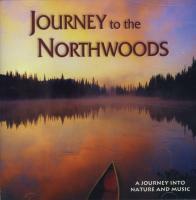 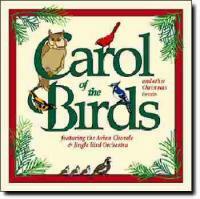 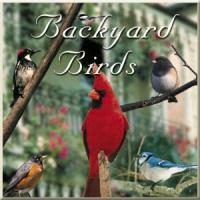 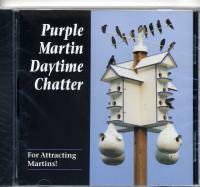 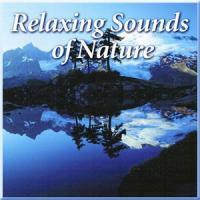 I was looking for a good wild birdsong CD when I came across the 2 Naturescapes Backyards Birds CD's. 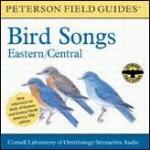 The first release release has all the common birds that I am already familiar with and can often hear in my own yard. 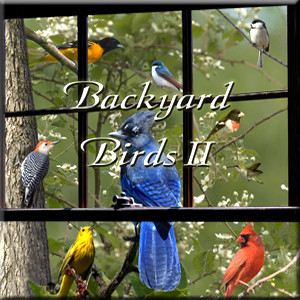 The 2nd one had a much more interesting collection of birds that I found more appealing, and I was pleasantly surprised by the variety of sounds included, like the many territorial calls, gutteral sounds, pecking, drilling, all mixed in with the chirping and singing, making a natural outdoor cavalcade of bird sounds. 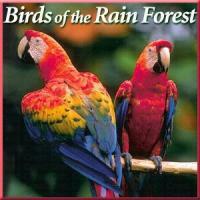 I love it, and my pet birds do too.